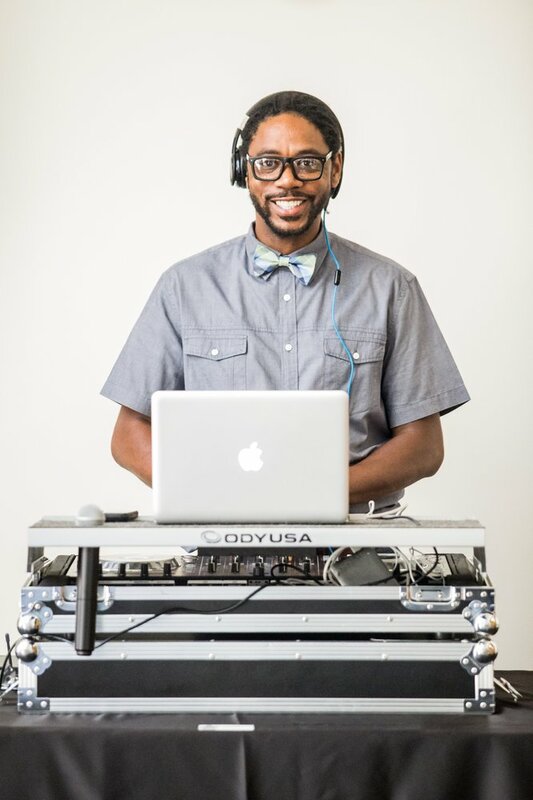 Art is an upbeat, energetic professional DJ with a natural ability to read a crowd. With over ten years of experience with weddings and corporate events, Art knows what your event needs down to the very last detail. Always keeping a smile, polite demeanor, and professional attitude has made him a client favorite. He takes pride in making your event stand out as one of the most important days of your life. Art’s extensive knowledge of multiple music genres will ensure a memorable experience for everyone – no matter the age. When you choose Art for your event, his follow up and follow through will remind you that you have made the best choice. Venues & Companies that Art has worked with: The Catamaran Resort & Hotel, The Dana on Mission Bay, Crossings at Carlsbad, Bahia Resort & Hotel, The Prado at Balboa Park, San Diego Marriott Mission Valley, University of California San Diego, Hard Rock Hotel, Comincon International, Fashion Week San Diego, Hyatt Regancy Mission Bay Spa & Marina, Miller/Coors, Vavi Sports, CTIA – The Wireless Association, FIDM San Diego, The Bristol Hotel, Ovation Corporate Travel, Hotel Palomar, Bali High, George P. Johnson Experience Marketing, and University of San Diego. Video With Vevo We strive to provide our clients with excellent service and customer care.